Completely renovated 1 bedroomapartment, in the Jordaan, a very nice and cozy area with many restaurants and nice boutiques. The apartment is 65m2. The kitchen is fully equipped with all modern appliances, like a stove fridge and freezer. The bathroom is also very modern, and all the furniture is tastefull and new. Perfect for a single or a couple. The location is very nice, on Saturday there is a biological market near the Noorderkerk, and the Haarlemmerstraat is on the corner, with traitteurs, authentic shops, a cinema. The central station is on walkingdistance. 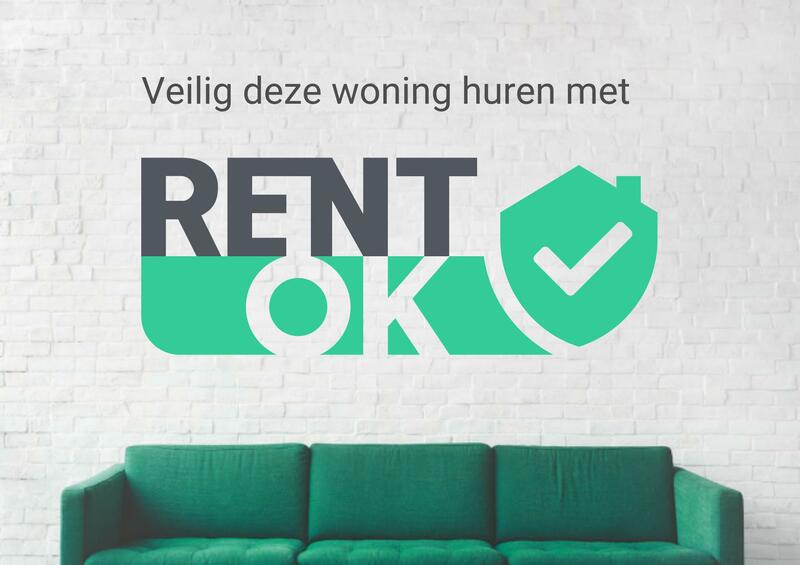 Minimum rentalperiod is 12 months. Fill in some fields to improve your match!